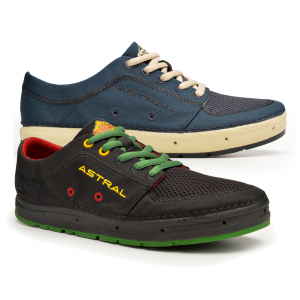 Use: River Crossing, Lightweight city walking, spare shoes. 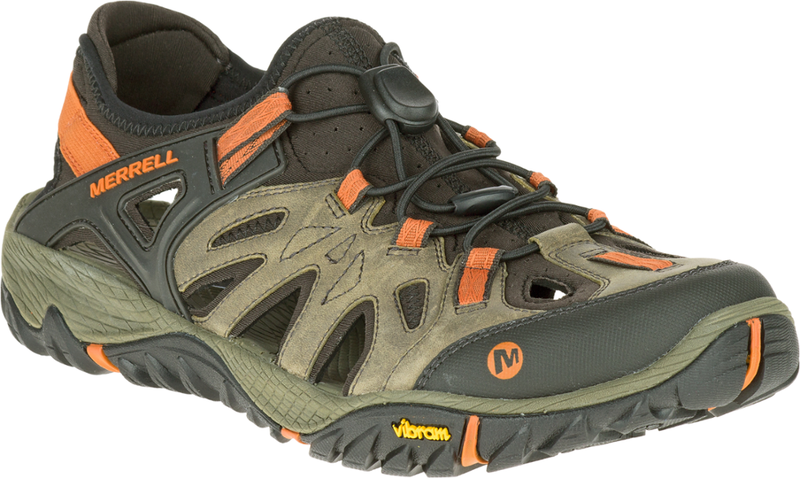 Took these to the Amazon last year thinking they would be nice on the river crossings and be useful as a camp shoe. In reality these shoes are VERY VERY slow drying and get very very very stinky after being wet...all from a shoe designed to be used in water or in damp conditions. I work in a bike shop and can't wear these on my feet with or without socks all day because they pong so bad even after a washing machine. 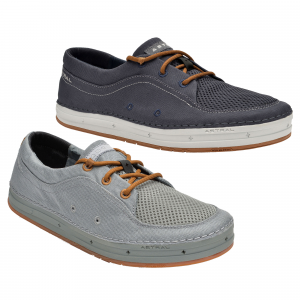 The sole also wore very quickly even when it was used in damp watery conditions and was quickly destroyed with a few weeks of city walkabout use. 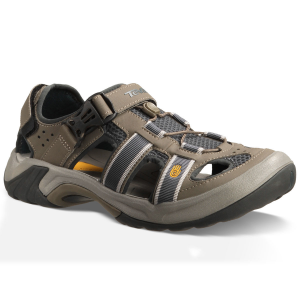 The fit is also very strange as they are shaped so that around your toes they are very wide, I got a lot of blisters from these because my toes were moving. These shoes look cool but aren't really worth the cash. Buy some Teva sandals for your river crossings etc. or some kayaking shoes. These don't cut the mustard. These are very grippy in slippery conditions. They are tough on rough rocks and don't let any small pebbles in. My only negative thing to say is they take quite a while to dry. 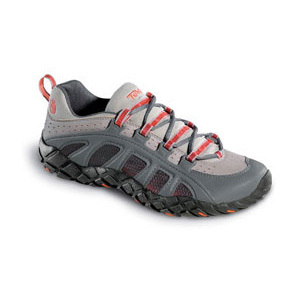 Very tough, grippy shoe overall. The Gamma Pro has been discontinued. 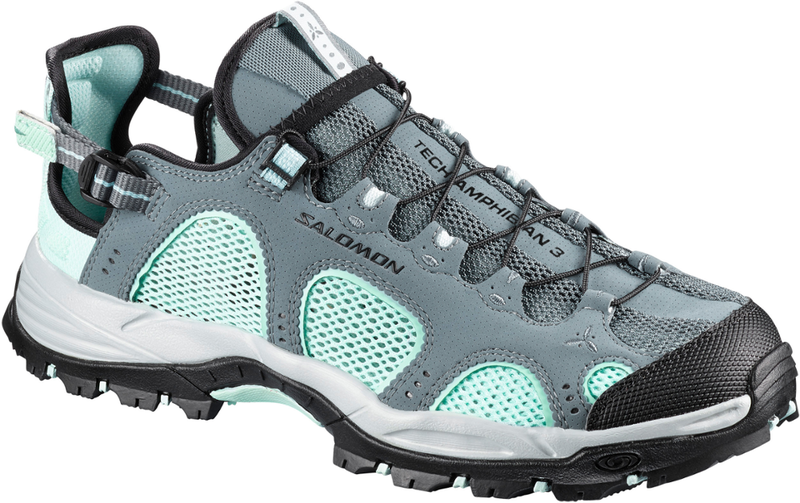 The Teva Gamma Pro is not available from the stores we monitor. It was last seen January 15, 2013	at Mountain Gear.